As Italy is a part of the European Union, official Italy currency is Euro. Of course, you don't need to pay by cash all the time as cards are very popular in Italy as well. However, we advise having at least 40-50 Euros per person just to stay worry-free and avoid rushing in order to track down the nearest ATM. If you can't imagine your life without your card, you should know certain nuances that may occur while traveling Italy. When it comes to credit cards, you should bear in mind that, firstly, not all establishments can accept credit cards and, secondly, you may face such an upsetting thing as a foreign transaction fee. 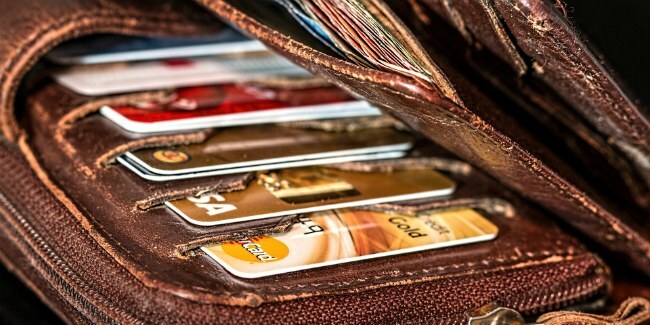 Using your credit card may increase your expenses by 3%. If you want to avoid such outlay, you can get one of the following credit cards: American Express Platinum, Capital One cards, some Discover cards and so on. Another hitch you can avoid is dynamic currency conversion fee. Using your credit card abroad, you’ll be asked at shops and restaurants whether you would like to be charged in your home currency. Just refuse this option as it's a gouge. As a rule, debit cards are more widespread and commonly accepted in Italy so if you pay with Visa and MasterCard you'll have no particular difficulties. The only problem with a debit card is that a withdrawal from an ATM can cost you 5$ on average. So in case you travel a lot, you may open an account in a bank that is a member of the Global ATM Alliance to save on such fees.